Presenting chef’s new creations including with the all new Oven Roasted Spanish Baby Suckling Pig at $118* (U.P. $148). Each pig weighing at 3.5kg – 3.8kg, is first marinated, then blanched and blasted with vinegar before roasting it in an open flame oven and then blow dried to a golden brown crisp finish. Enjoy the audible crunch and pair it with our new homemade French Mustard sauce drizzled with white truffle oil. Other new creations include Chilled Black Fungus Strips wrapped in Rice Paper Roll topped with Century Egg & Ginger, Free Range Chicken stew with Rice Wine & Ginger and more! *Promotional price is valid for Roasted Spanish Baby Suckling Pig only. Valid from 13 Feb to 30 April 2017. Valid for daily dinner, dine-in only. While stocks last. Earning of JPoints is not allowed. Prices are subject to service charge & prevailing GST. Not valid with other discounts, promotions, vouchers or loyalty programmes unless stated otherwise. The management reserves the right to substitute items of equal value without prior notice.  Enjoy free bottle of Cape Mentelle (Sauvignon Blanc Semillon U.P. $75 / Cabernet Merlot U.P. $80) when you order 4 executive 6-course individual sets at $88! Dishes include Live Prawn Salad topped with Caviar, Baked Cod Fish with Honey Sauce, Braised Pork Belly accompanied with Man Tou. Promotion is valid till 28 April 2017, from Mon – Fri, excl. Public Holidays. Promotion is limited to 1 redemption per table per bill, no splitting of bill allowed. Promotion is valid only for same set order. For dine-in only and while stocks last. The management reserves the right to replace with other items of similar value. 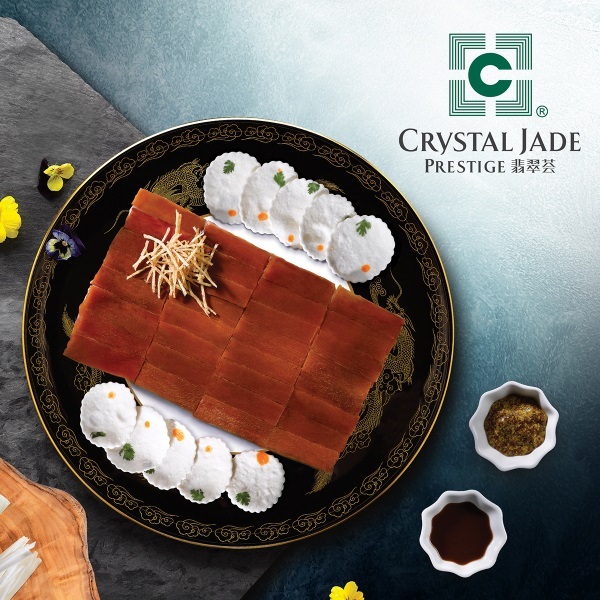 Wine & dine at Crystal Jade Prestige! 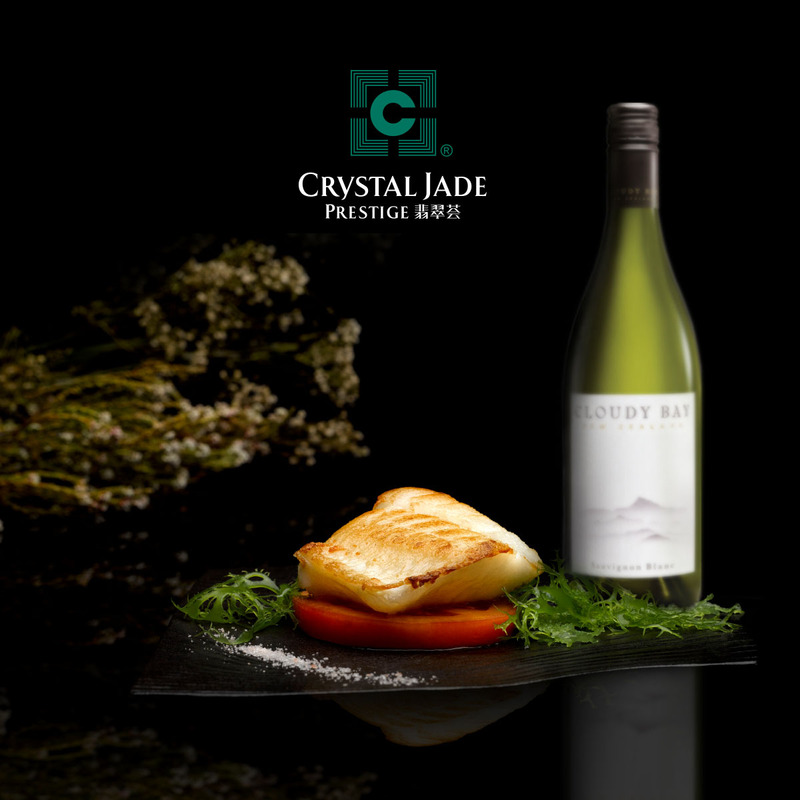 Order 4 Individual 6-course set menus from $78 onwards and enjoy a complimentary bottle of Cloudy Bay Sauvignon Blanc worth $98. Dishes include signatures like Crispy Homemade Cordyceps Flower Beancurd in Black Truffle Sauce, Fish Maw Thick Soup with Bamboo Pith served in Hot Stone Bowl, Baked Lamb Rack with Red Wine. Promotion is valid for dinner only. Minimum order of 2 sets per individual set required. Our Peking Duck is roasted to perfection under controlled fire and optimum temperature to bring out the most aromatic fragrance and flavour. 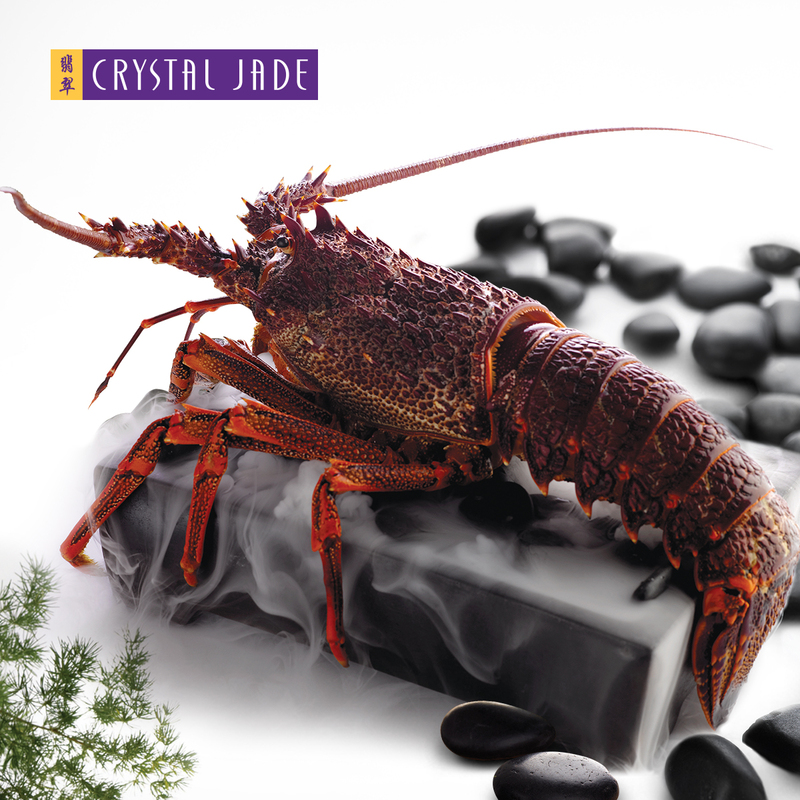 Available at Crystal Jade Palace Restaurant and Crystal Jade Dining IN only. Valid from 20 Feb to 28 April 2017. Valid from Mon - Fri, excepts PHs, for dine-in and while stocks last only. Prices are subject to service charge and prevailing government taxes. Valid with selected promotion (please check with our outlet staff). Not valid with other discount, voucher or loyalty programmes unless stated otherwise. Earning of JPoints is not allowed for promotional items. The management reserves the right to amend the terms and conditions of the promotion without prior notice. Kickstart a brand new year by indulging our array of Classic Dim Sum and Appetisers with the likes of Prestige Signature Dim Sum Platter, Steamed Dumpling with Shrimp & Black Garlic, Baked Abalone & Diced Chicken Pastry, Chilled Organic Tomatoes with Sesame Sauce and Poached Chicken in New Szechuan Style. Make your way down this weekend! T&Cs apply. Valid from 14 Jan to 30 April, weekends and Public Holidays lunch only (except 1st & 2nd Day of CNY – 28 & 29 Jan). Discount is applicable on all appetisers & dim sum items only, excluding service charge & prevailing GST. Valid for Jadeite members, DBS/POSB or Standard Chartered Bank Credit / Debit Card. Bringing you mouth-watering live seafood at up to 30% off daily, savour different delicacies at affordable price and great taste, check in-store for seafood of the day! Valid at Crystal Jade Palace and Crystal Jade Dining IN. Earning of JPointsis not allowed for promotional items. 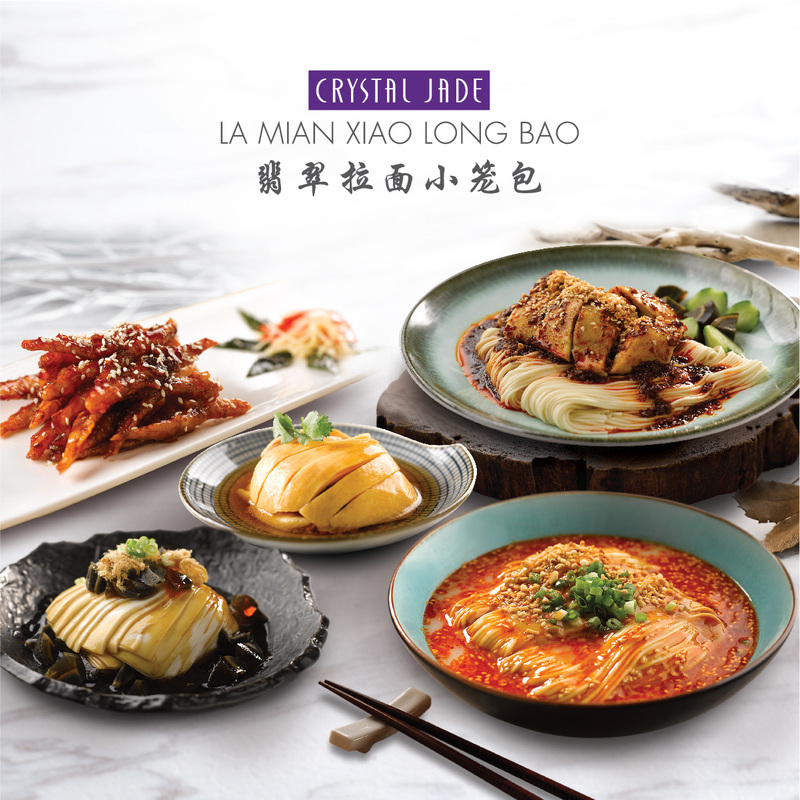 Kids 6 years and below can now dine for free at Crystal Jade La Mian Xiao Long Bao/Jiangnan. Exclusively for Jadeite members only, kids can enjoy a child portion of child portion Egg Fried Rice or La Mian with Scallion Oil with every ala carte wok-fried, rice or noodle items ordered by accompanying adult. Ala carte items refers to dishes in the Poultry & Meat, Seafood, Vegetable & Tofu and Rice & Noodle categories. Valid from Mon – Fri except eve of/and Public Holiday for dine-in only. Limited to 2 child meals per table per bill, no splitting of bill is allowed. Valid for children 6 years old and below. The management reserves the right to change the terms and conditions of the promotion without prior notice. Enjoy more for less! Choose any La Mian and appetiser for just $12.80 only. Selection includes Signature Szechuan Dan Dan La Mian, La Mian with Scallion Oil, Deep-fried White Bait in Wuxi Style, Chilled Poached Chicken in Szechuan Style and more. To complete your meal, just top up $5.80 for your choice of dessert & beverage (beverage selection exclude Tiger Beer and Hong Kong Milk Tea! Promotion is valid till 28 April 2017. Vivocity, Toa Payoh, Holland Village and Jurong Point outlets – available for lunch till 3pm only. Bugis Junction and Great World City outlets – available for dinner from 6pm only. Valid from Mon - Fri, excluding Public Holidays. Take a break from the hustle and bustle! From 3pm – 5pm, take pleasure in any bowl of La Mian along with a dim sum* of your choice at only $9.80. 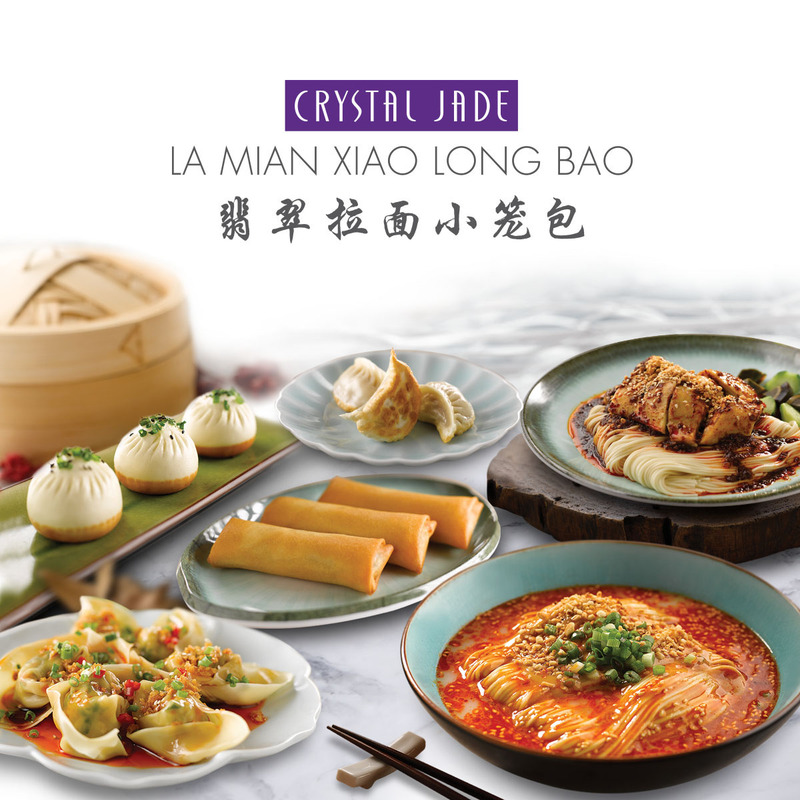 Head down to any of the Crystal Jade La Mian Xiao Long Bao / Jiangnan outlets for an afternoon indulgence. *Dim sum selection excludes Xiao Long Bao. Valid from Mon to Fri from 3-5pm excluding PH, for dine-in only. Price stated is subject to service charge and prevailing government taxes. 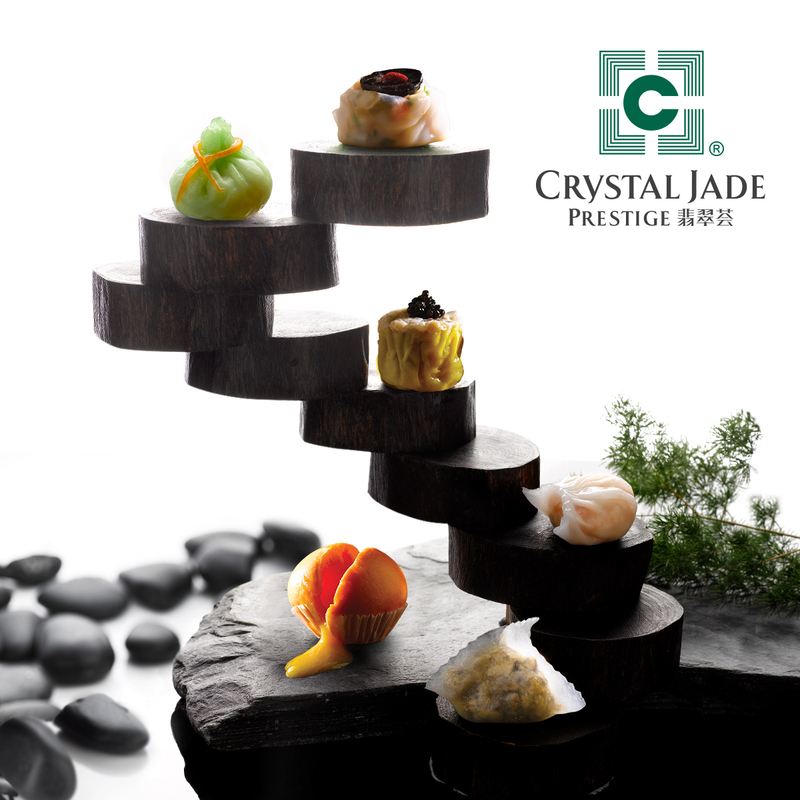 Kids 6 years and below can now dine for free at Crystal Jade Kitchen. 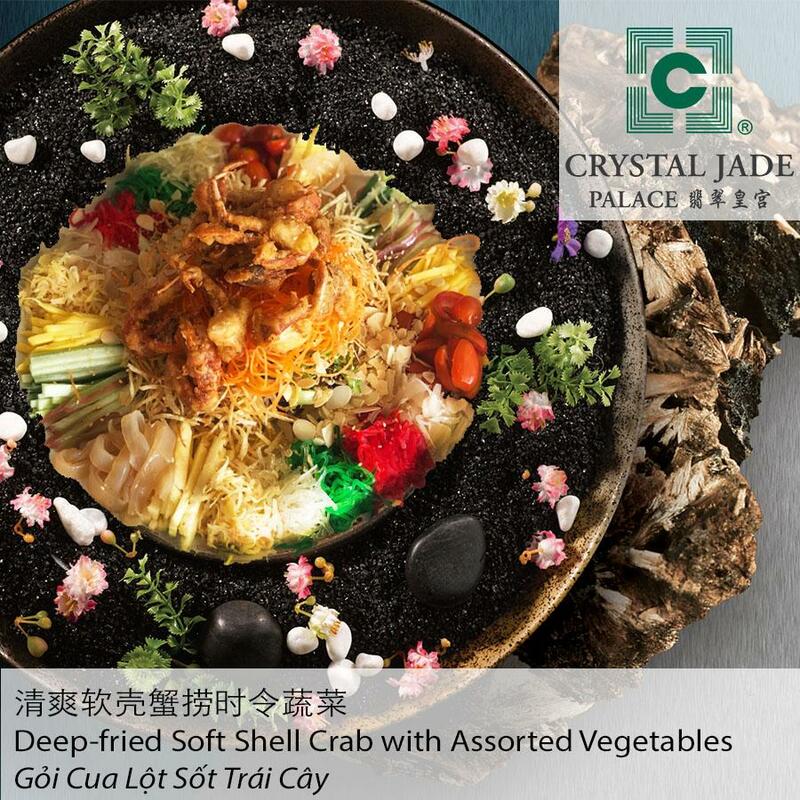 Exclusively for Jadeite members only, kids can enjoy a child portion Sliced Garoupa Fillet Congee with every ala carte wok-fried, rice or noodle items ordered by accompanying adult. Ala carte items refers to dishes in the Wok-fried Specialities, Live Seafood, Vegetables and Rice & Noodle categories. 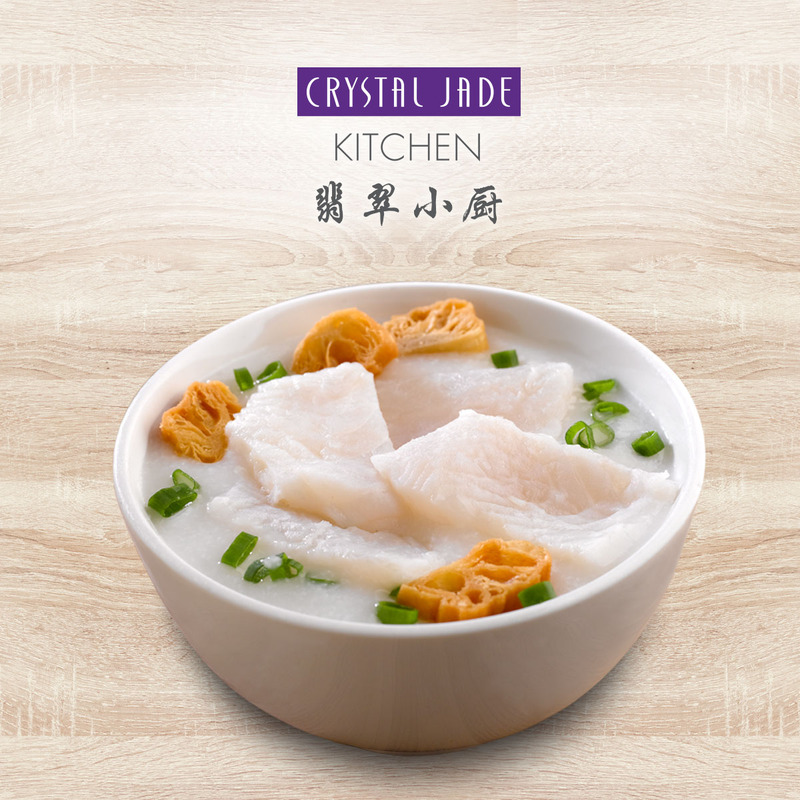 Enjoy more when you dine in at Crystal Jade Kitchen, on weekdays from 3pm – 5pm, take your pick from a wide selections of Dim Sum, Hong Kong Congee, Noodle at only $9.80. 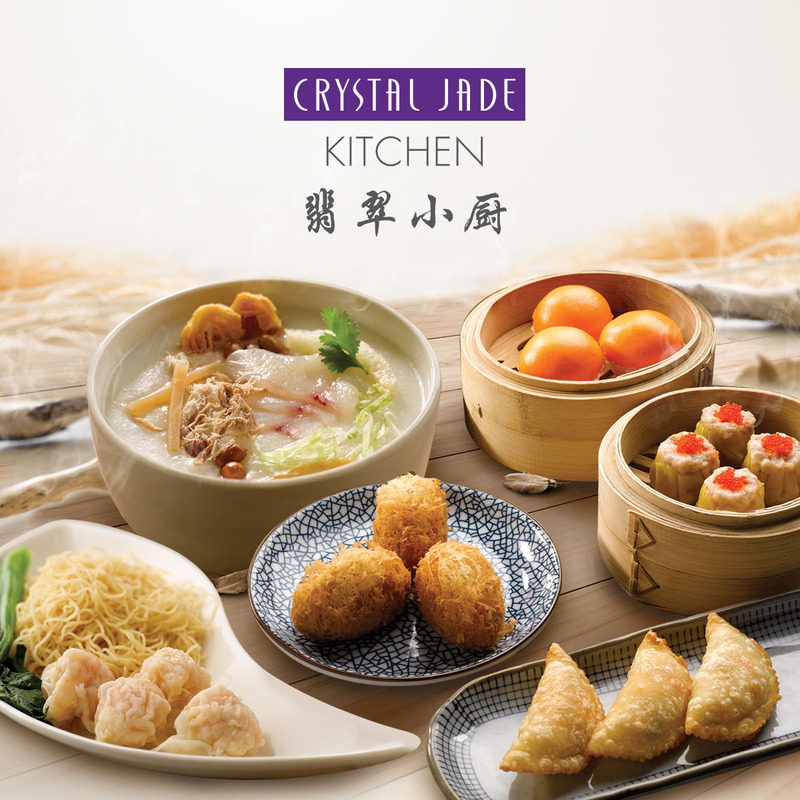 Hurry down to any Crystal Jade Kitchen outlets and satisfy your cravings! Not valid with other promotion, discount, voucher or loyalty programmes unless stated otherwise. 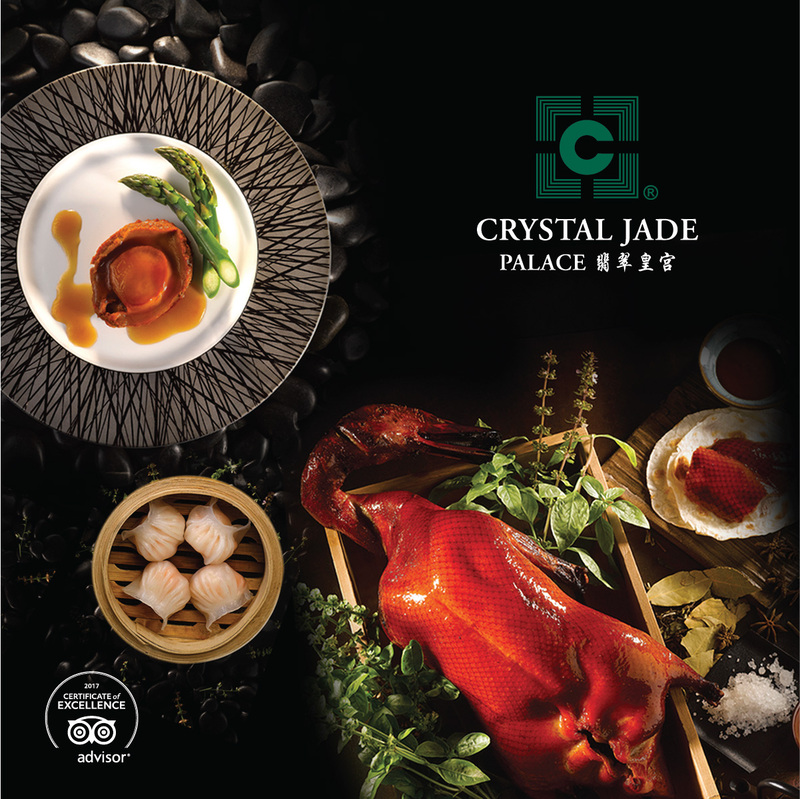 Head down to Crystal Jade Palace (Lotte Legend Hotel) to enjoy up to 35% off selected Dim Sum & A La Carte item. What are you waiting for? Contact us at (+84) 3827 2387 / 3823 for more information. Promotion is available for a limited time only, while stocks last. 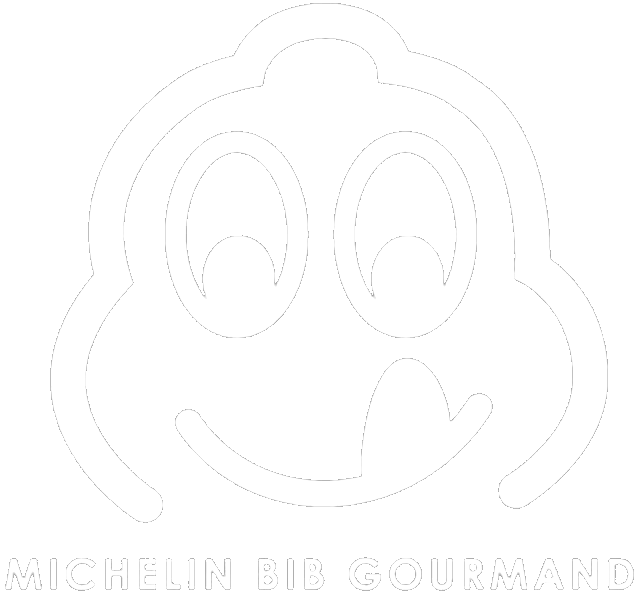 Valid from Mon – Fri, dine-in only, excluding Weekends and PH. Food images are for reference only, presentation and serving portion may vary. Not valid with other promotions, discounts, VIP/Promotion Card or any form of voucher except Crystal Jade Palace Gift Voucher. The management reserves the right to replace other items of similar value. We are excited to offer you our Seasonal Dishes Promotion with popular dishes in our restaurant! 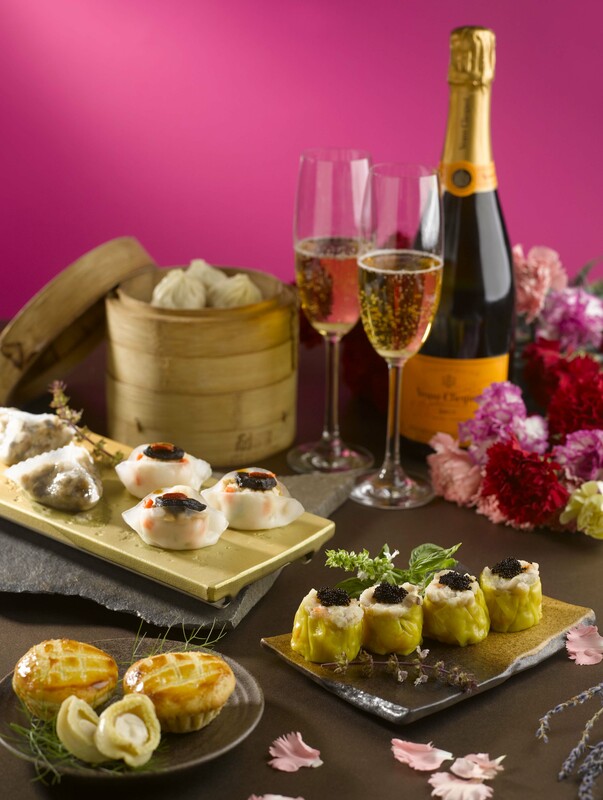 Be spoilt for choice with our wide range of these cute and yummy dimsum for this occasion. 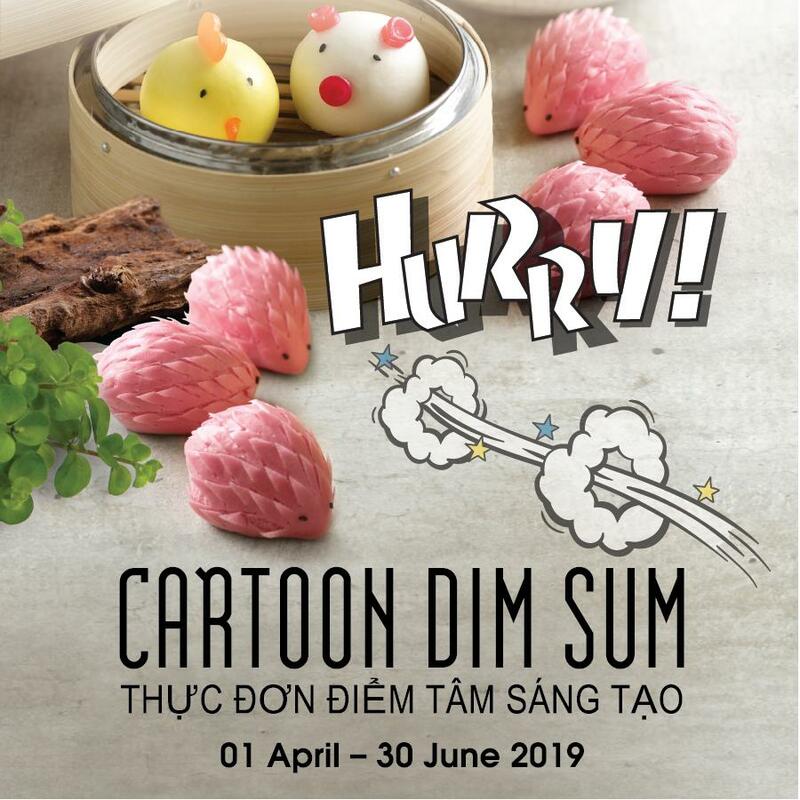 This April, we are proud to present this Cartoon Dimsum Promotion to customers. 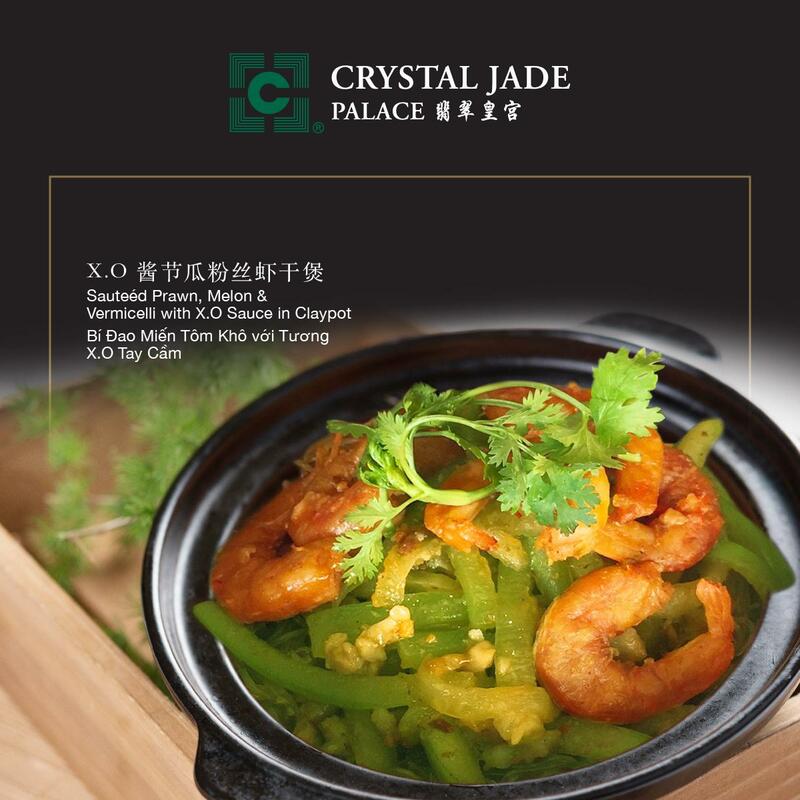 Do you still remember the unforgettable taste of Crystal Jade's Premium Claypot Sensation? This March and April, we are proud to bring this Claypot Sensation back. Dishes will keep the freshness of the ingredients and also bring a strong flavor and aroma. Indulge in this classic Chinese delights that would satisfy your cravings this evening! Come and join us for a sumptuous meal today! Promotions end on 30 June 2019. Other term and conditions may apply. Prices range from 68,000 VND onwards. Only vaild from 01 April to 30 June 2019. 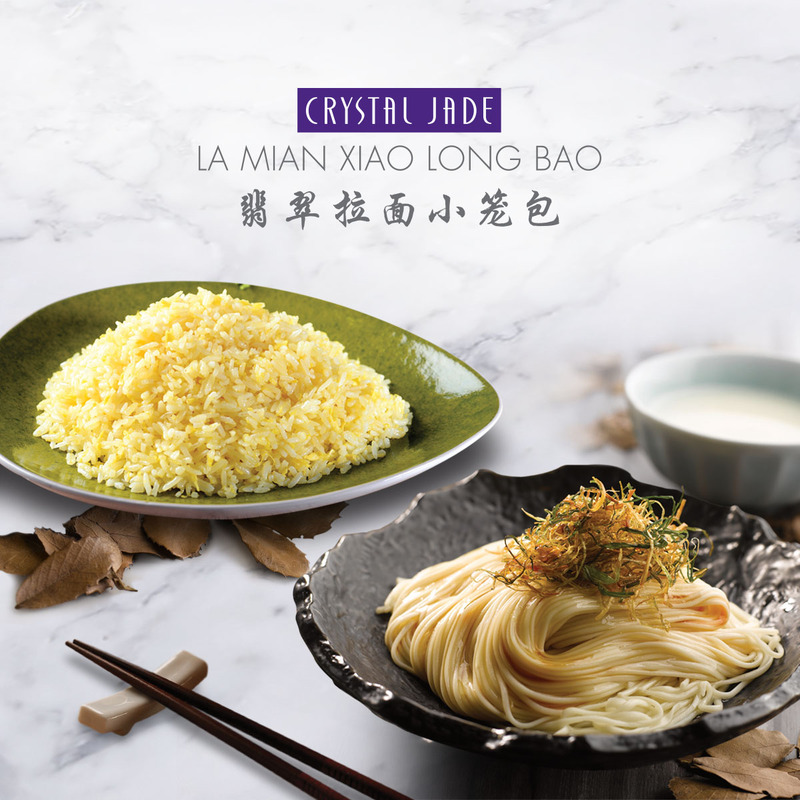 Do you still remember the unforgettable taste of Crystal Jade's Premium Claypot Sensation? This March and April, we are proud to bring this Claypot Sensation back. Dishes will keep the freshness of the ingredients and also bring a strong flavor and aroma. 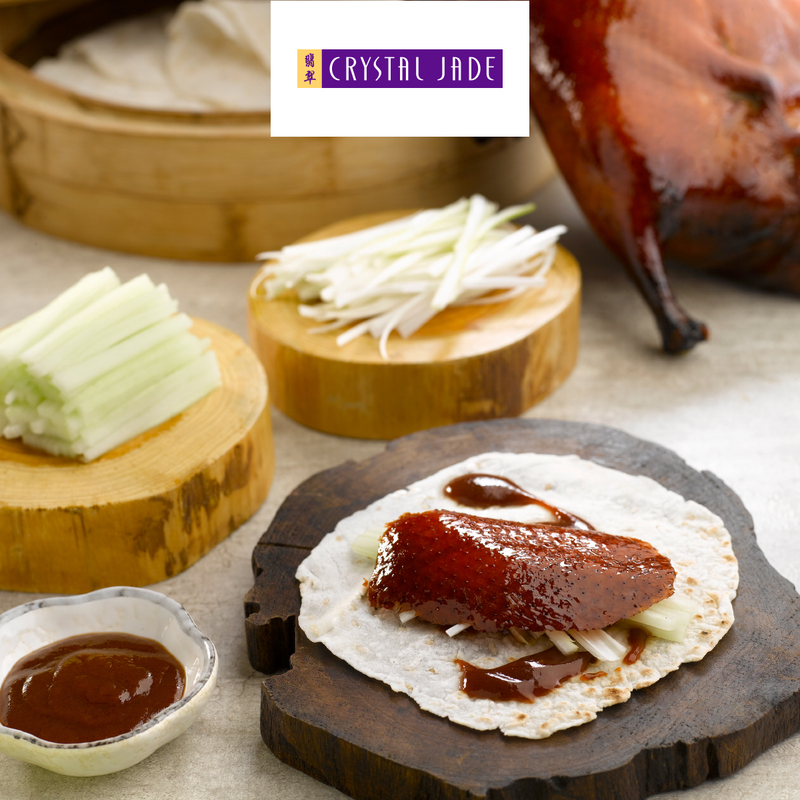 Indulge in this classic Chinese delights that would satisfy your cravings this evening! 6. Pork Collar with Garlic Black Bean Sauce in Claypot. Prices range from 380,000 VND onwards. Only vaild from 01 March to 30 April 2018.